While we encourage you to seek new, wonderful and ‘authentic’ experiences when you travel, we know that sometimes you just want to kick your feet up and relax on your vacation. We can help you with that too! We have a broad selection of resorts and cruises to help you getaway. 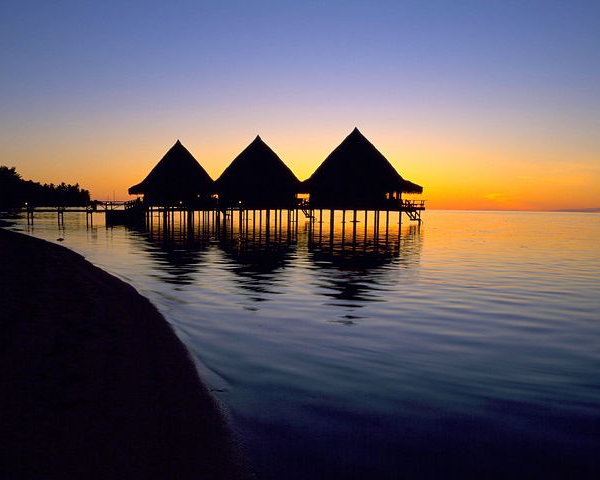 We can point you to the most pristine beaches, turquoise waters, secluded resorts, and paradise on earth. Let us be your personal concierge for ALL your vacation needs! These trips are just a sample of the kinds of itineraries we can create for you to rest and relax. We compose unique travel experiences that are just right for you. Sumba, a tranquil island in Indonesia, is just a 1 hour flight from Bali. Here, the Sumbanese live a humble life and little has changed here in their villages over the past centuries. During this 8 day trip, you will stay at a luxurious resort on the ocean, eating delicious food and relaxing in your villa or at the beach. We have also included some fascinating excursions, like a visit to a Sumbanese village, horseback riding at sunset, surf lessons, and a visit to the Sumba Foundation to discover what it’s doing across the island. This 10-day trip takes you off the beaten track to beautiful Yucatán gems only the luckiest travelers see, all in five-star comfort and style. You will learn about regional life, history and archaeology from our expert guides. And don’t worry—there’s plenty of time to relax and do nothing, too! Many of the Cyclades islands in Greece are popular holiday destinations, however more 'off-the-beaten-path' choices are abundant. 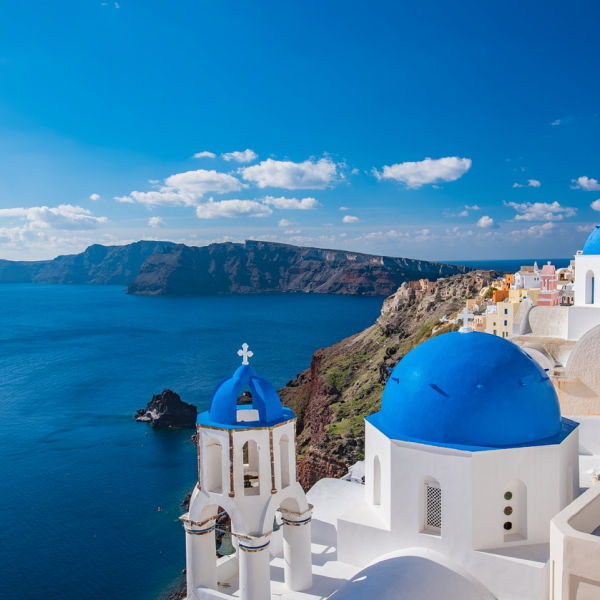 This 13-day itinerary takes you to these less discovered islands of Greece where you will indulge in luxury accommodations and enjoy the beautiful beaches on Milos, Folegandros, Ios, and Santorini Islands. Before setting off on your luxury island hopping tour, you will spend a day getting oriented with a walking tour of the capital, Athens.